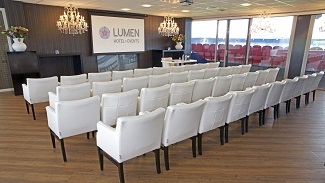 Lumen Events has four beautiful and atmospheric lounges. 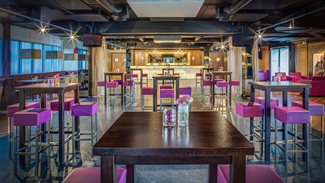 The Businessclub 1 and 2 have a capacity of up to 500 people, the Business Loge up to 150 people and the Business Loge Plus up to 80 people. 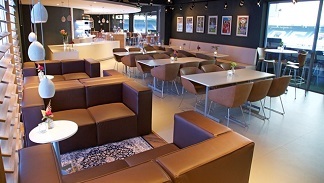 Every lounge has its own bar and offers direct access to the stands as well as a view on the field of the PEC Zwolle stadium. 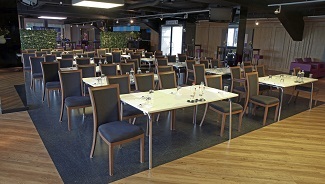 Just like all other meeting rooms in the event and meeting centre, the Businessclub Lounges are fitted with advanced AV equipment and free Wi-Fi.